Community supported fisheries, where customers pay up front for seafood directly supplied by boats, have grown so much in popularity, the False Creek Harbour Authority is planning on opening a fish processing plant, something the Steveson Harbour authority is also considering. 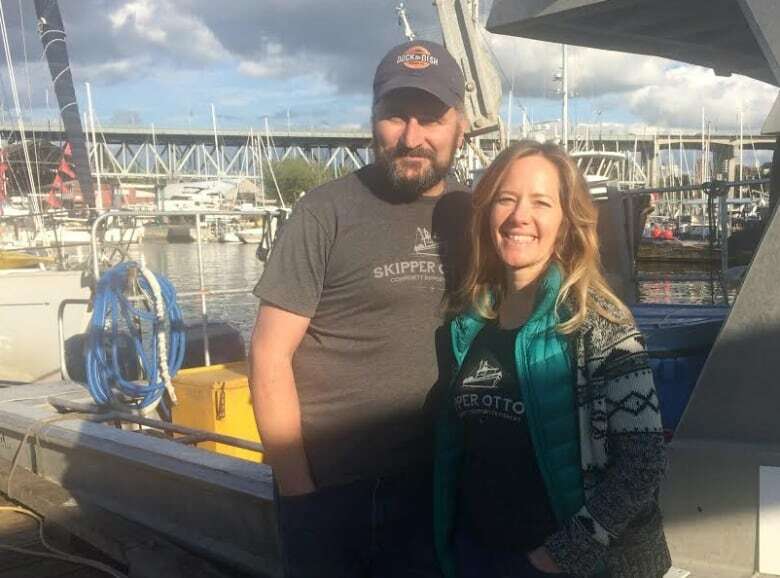 Shaun and Sonia Strobel founded Skipper Otto's Community Supported Fishery in 2008 as a way for Otto Strobel — Shaun's father — to keep fishing independently at a time when it was becoming increasingly more difficult for fishermen like him to make a living in B.C. Now, another 39 boats have joined their collective and more than 1700 customers pay up front — on average $300 per year — to have the chance to order and pick-up fresh fish, shellfish and other food direct from B.C. 's waters. 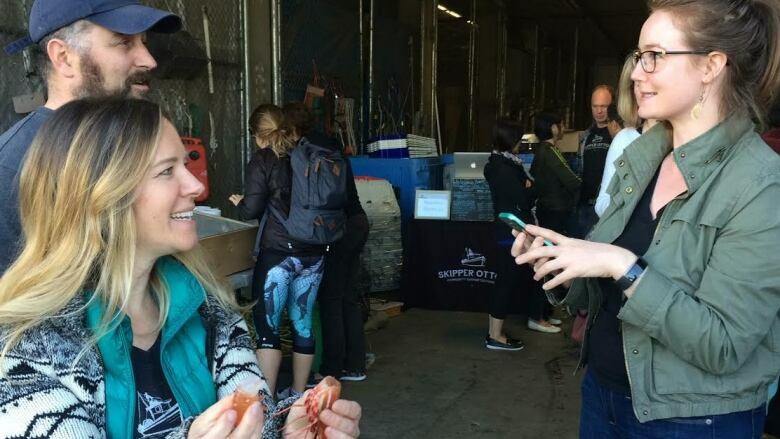 "In my wildest dreams, eight years ago, I never believed that we would have this many families and this many members that we would actually be changing the local, small-scale seafood industry," said Sonia Strobel from the False Creek Fishermen's Wharf on Thursday as customers lined up to collect bags of spot prawns. Despite the success, the Strobels are hoping to go even further with their business so they can have a resource that was once more common in B.C. : a fish processing plant. "The lack of secure processing is the biggest hurdle we have to overcome," said Shaun Strobel, who added that up to 75 per cent of what he and other fishermen in the collective catch has to be processed. Some of that is done on the boats and in the limited space that the Strobels and others have at the False Creek Fishermen's Wharf, but most often they must turn to fish processors who are already busy with contracts from much larger companies. "When are we going to be able to get our own processing so we don't have to wait in line behind all these other [processors] that have much bigger suppliers?" 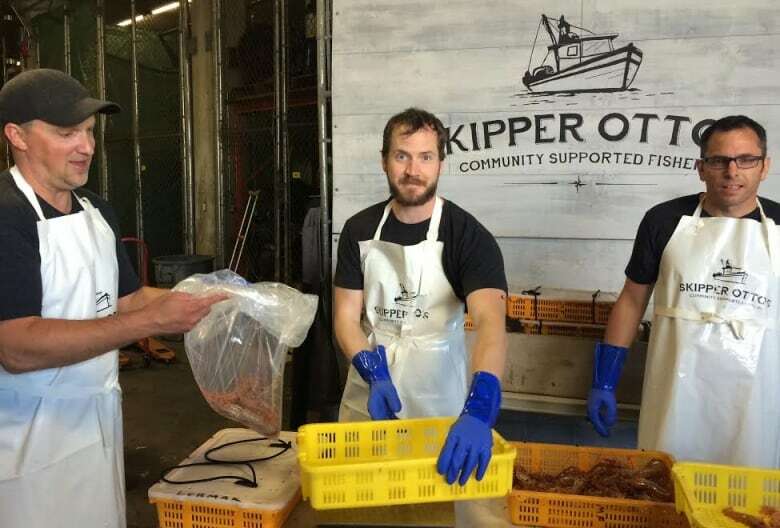 asked Jeff Scott who works for Skipper Otto's distributing fish to customers, while also doing graduate studies at UBC's Institute for Oceans and Fisheries at UBC. "We've always been at the end of the line in terms of waiting for other processors to get around to doing our fish." The False Creek Harbour Authority, which Shaun Strobel also presides over, plans to use shipping containers or mobile buildings to set up a facility where fishermen could hand-cut their bounty or preserve it so it can be shipped to customers the collective now has in Alberta, Saskatchewan and Ontario. "Particularly the thing that we're most vulnerable around is processing," said Sonia Strobel. "So independent fishermen often can't access reliable processing to preserve their catch. So if they've got fresh product coming in, there's the time, the clock is ticking." The land the authority has earmarked for the processing plant, which the Strobels estimate would cost a few hundred thousand dollars, is regulated by Fisheries and Oceans Canada. "The feedback has been very positive," said Sonia Strobel. "That's the kind of thing they want happening on DFO land, is that which supports the independent fleet." While False Creek is limited by space, the harbour at Steveston has more federal land to work with, and representatives with that authority say discussions are happening about setting up a processing plant there. "We're still in the formative stages of looking at that and it would have to be done in concert with the federal government," said Bob Baziuk, general manager of the Steveston Harbour Authority. 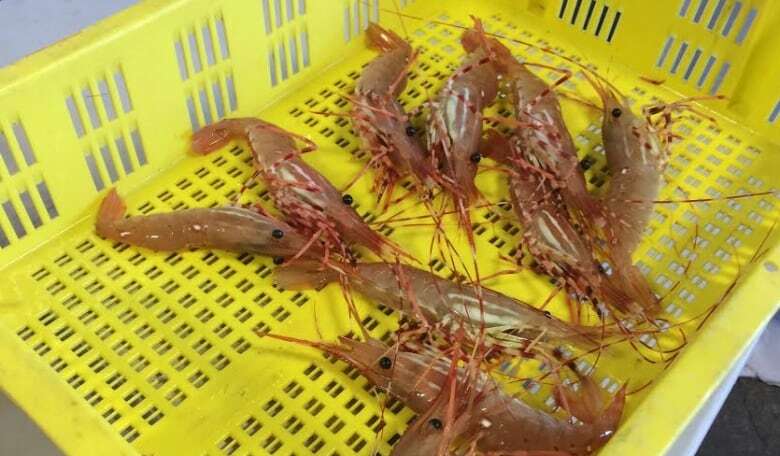 "But it's all very exciting ... the seafood industry in Vancouver .. it's tremendous product around here and if they're properly looked after, marketed and sold, it's a bonanza for everyone." A new fish processing plant in Steveston would begin a new chapter in the industry considering the area is a national historic site with the Gulf of Georgia Cannery museum documenting B.C. 's fishing history over the past century. "And wouldn't it be lovely to actually have canneries open around the cannery museum again?" asked Sonia Strobel. "The cannery industry and the processing industry was huge, everybody used to know somebody who was in fishing and to have that all just become something that's offshore, that we're disconnected from, that we know nothing about, that's part of the big tragedy to me." "I think if everyone's on board with this and everybody agrees, I mean it could probably happen in a short time," said Baziuk about the idea of a plant at Steveston, adding that 500 fishermen use the harbour as their home port. In order to make the fish processing plant a reality in False Creek, the Strobels want to up their customer base to 2000 members by the end of May, which they are confident will happen, as customers like Kim Carruthers, now in her second year with Skipper Otto's, have helped bring others into the collective. "So you know if I can just do a little part I'm happy to," she said. "Support the local farmer and fisherman. It's been a great experience so far."